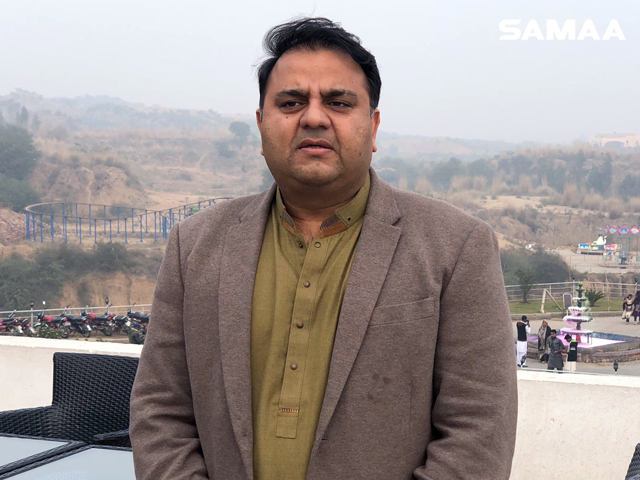 Fawad Chaudhry, the PTI’s spokesperson, said on Tuesday that Prime Minister Abbasi was defending Nawaz Sharif more than the state on the Mumbai attacks statement. He said that the former prime minister was not ready to call Kulbhushan Jhadav a terrorist. He cautioned Shehbaz Sharif and the prime minister against defending Nawaz Sharif. The PTI spokesperson said that while on one hand Nawaz Sharif claimed that his statement was based on the truth, Shahid Khaqan Abbasi was claiming that Sharif’s words had been taken out of context.